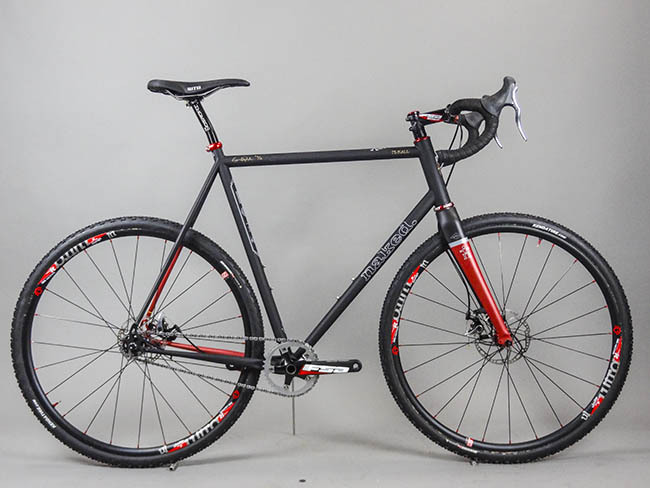 In partnership with Stuckylife and Broad Street Cycles, Naked Bicycles is proud to announce the first ever Naked Factory Racing single-speed 'Cross team (Naked SSCX) for the 2014 cyclocross season. 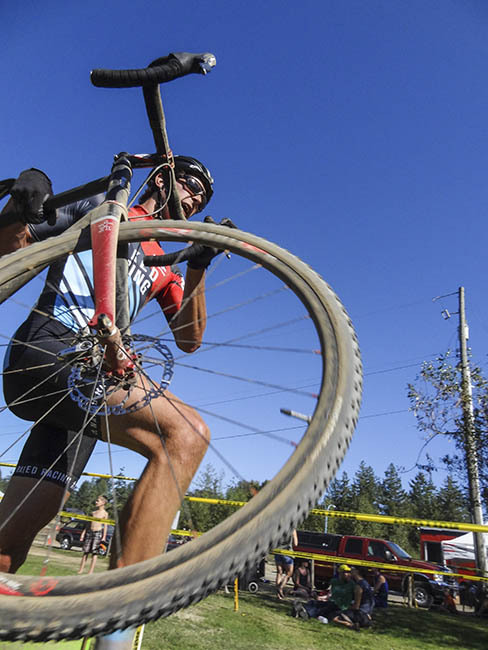 With support from Quadra Island-based bike manufacturer Naked Bicycles, Naked SSCX will be racing on custom tailored single speed Naked Team X steel cyclocross bikes built by teammate and Naked Bicycles founder Sam Whittingham. Naked SSCX plans to dominate the Cross on the Rock series in 2014, but their plans extend far beyond this local series; The Provincial Championships/Kona Kup (Nanaimo, BC), and the Single Speed CX World Championships (Louisville, KY) are just some of the races where this elite team plans to race, win, and (when possible) to put geared riders to shame in 2014. 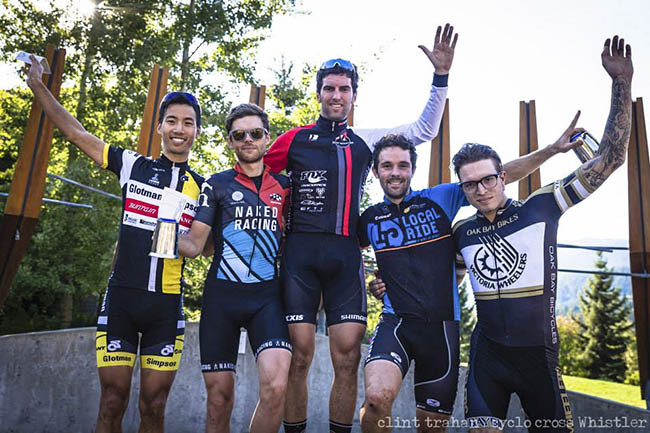 At the time of this writing, the team is already off to a solid start, with podium and top-ten finishes at both Whistler CX and COTR Coal Cross. The team has not organized, nor plans to organize a training camp of any kind. They will, however, be maintaining their CX fitness by embarking on Triple Crown gravel epics, midnight cross rides, and alley cat races. Despite a startling lack of training equipment or gears of any kind, Naked SSCX will be an elite CX force to be reckoned with in 2014.